AN AUGUST 2017 LibraryReads PICK! 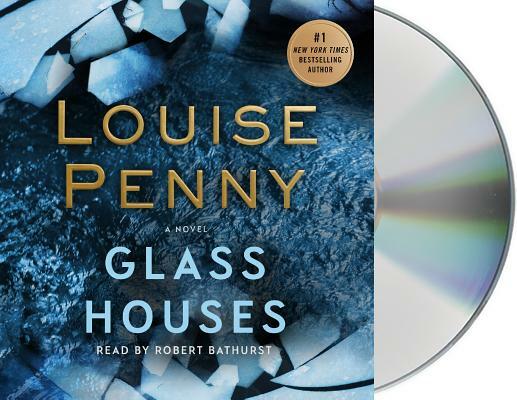 In Glass Houses, her latest utterly gripping audiobook, number-one New York Times bestselling author Louise Penny shatters the conventions of the crime novel to explore what Gandhi called the court of conscience. A court that supersedes all others.